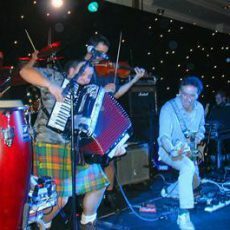 Ceilidh Bands for Hire for Weddings Parties and Scottish nights. 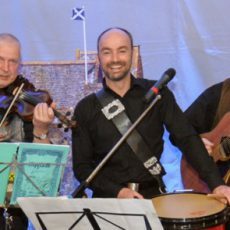 Our Ceilidh bands all come with a Dance caller and some bands also include a disco to change the tempo and fill in the gaps while the band takes a break. 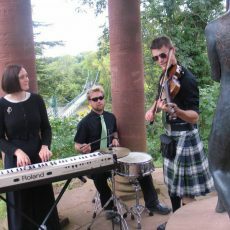 We have a list of Ceilidh Bands for hire for every type of event. 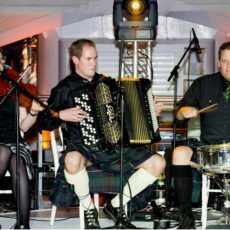 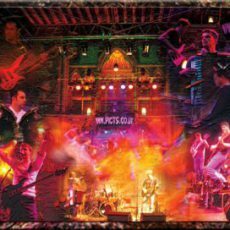 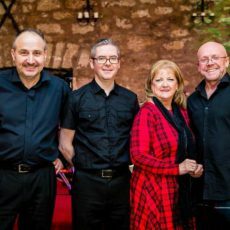 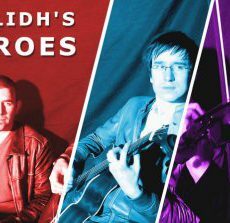 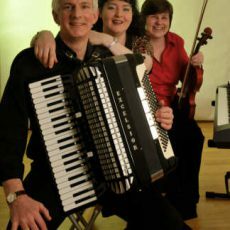 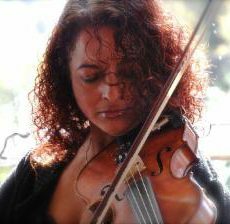 have We have been booking ceilidh bands, Ceilidh Duos and ceilidh/ covers bands for weddings, Graduations, Scottish nights, Ceilidhs for hundreds of satisfied clients and know exactly how to match music with audience profile. 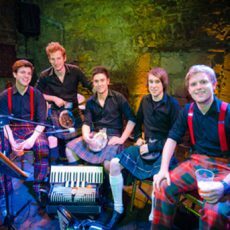 Our Ceilidh bands all come with a dance caller and some bands also include a disco to fill in the gaps while the band takes a break. 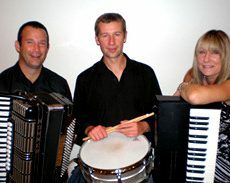 All our bands are reliable and professional with the highest standards of musicianship and equipment. 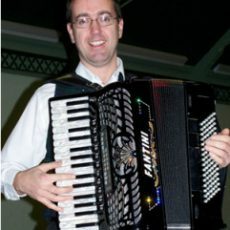 Some of the top hotels and venues recommend Neil Drover. 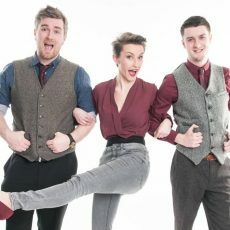 They put their trust in a company that has built an enviable reputation for customer service, quality entertainment, competitive pricing and reliability. 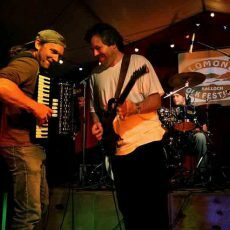 Have a look and a listen, make your choice and we will take care of everything else.